NVIDIA has recently filled the last key position in the family accelerators Maxwell. Now expects retaliatory steps AMD. At a conference call with investors head AMD Lisa Su (Lisa Su) gave some comments about the company’s plans to launch new products. Interestingly, in the first quarter of those will not be any among the CPU and APU, or GPU. Announcements will take place from April to the end of the year. 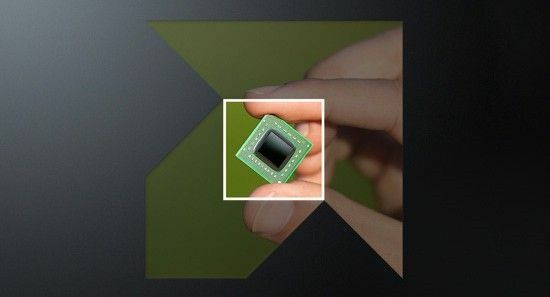 In the segment of the processor in the first place it is about 28 nm APU Carrizo and Carrizo L and updated Kaveri, and the third quarter is scheduled to launch 20-nm Amur and Nolan. 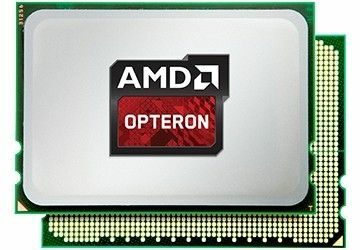 Mrs. Su said that the server will be released Opteron processor code-named Seattle. He will use eight 64-bit cores ARM Cortex A-57 and is intended for collectors and managers of high-density servers. The main feature of these solutions is the high energy efficiency. On the approach and a series of graphics accelerators Pirate Islands, which will go on the market under the name Radeon R9 300. Making its debut with the launch of a new family of video cards Radeon R9 380X chip Fiji XT with 4096 graphics GCN-cores and 4 GB of high-speed memory HBM 3D. As a result, the capacity of the memory should be increased up to 640 GB / s, which is higher than two Radeon R9 290X. AMD is also preparing an inexpensive accelerator Trinidad 1280 shader processors, 2 GB GDDR5 256-bit bus. 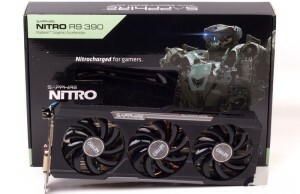 It will be sold under the name Radeon R9 370 or Radeon R9 275 will come to replace the Radeon R9 270 and 270X (Curacao and Curacao XT) and will become a direct competitor to GeForce GTX 960. Thus, AMD is preparing a number of interesting products, and is developing a new process technology, but the launch of ready-made solutions do not wait for at least the next two months.